San Francisco Wine Tours - 2013 America’s Cup - Tour the Wine Country! 2013 America’s Cup: Enjoy a personalized private San Francisco Wine Tour! With the 2013 America’s Cup right around the corner, many spectators are coming to San Francisco for the exciting event. We’d like to reach out to those who are extending their stay and invite them to take a private San Francisco wine tour. 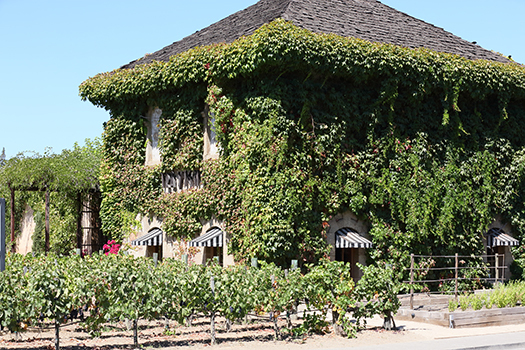 One of the greatest treasures lies just north of the Bay…the world-class wine regions of Napa Valley and Sonoma. Beau Wine Tours offers 8-10 hour excursions where we pick you up from your San Francisco hotel and head off for a custom wine tour. You may wonder what the difference is between Beau Wine Tours and our competitors? The experience. While other companies will take you from San Francisco to Napa Valley and Sonoma, they do not offer the same level of personalized San Francisco wine tours that we do. We hire passionate, wine country insiders for our Concierge team, and only local Napa/Sonoma tour guides. They know each wine region intimately and can’t wait to share their experience with you! Once you are in the wine country, get ready to taste some amazing wines. The distinguishing characteristics of each AVA (American Viticultural Area) make the varieties of wine distinctively unique in flavor and texture. This is due to a perfect blend of weather patterns, acid makeup, and soil attributes that aren’t reproduced anywhere else in the world. Whether your tastes lean towards big luscious Napa Valley Cabernets, silky Russian River Pinots, or bright crisp Chardonnays, your pursuit for fine wine will be our pleasure to fulfill. 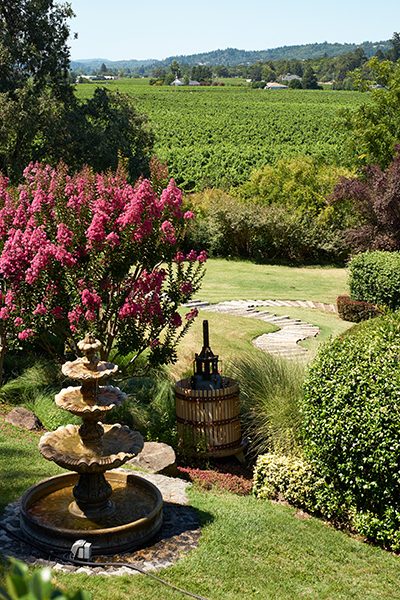 We welcome you to enjoy a personalized, private wine country tour from San Francisco to Napa, Sonoma, and beyond!